US 50 to State Line Road, left on Salt Fork Road to property on the right. Sign on. 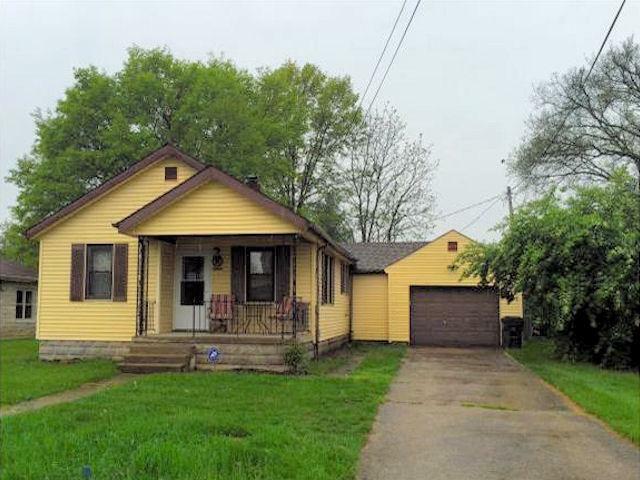 Quaint location in Bright, IN! One flr living, updated ranch home, excellent condition w/Immediate occupancy! Nice curb appeal w/cute front porch. New flooring 2015. All appliances including washer & dryer. Attached one car over sized garage & large storage shed. Close to some shopping & restaurants in Bright. Property could be rezoned commercial.